Engineers at MIT (Cambridge, MA) say they have developed new technology that could be used to evaluate new drugs and detect possible side effects before the drugs are tested in humans. The researchers used microfluidic technology – the science of manipulating and controlling fluids inside micrometer-sized channels – to create a platform that connects engineered tissues from up to ten organs. The platform allowed the researchers to accurately replicate human organ interactions for weeks at a time, allowing them to measure the effects of drugs on different parts of the body, and offering the potential to reveal whether a drug that is intended to treat one organ will have adverse effects on another. Gartner Research has predicted business value from blockchain technology will total slightly more than $176 billion by 2025, then surge to exceed $3.1 trillion just five years later. 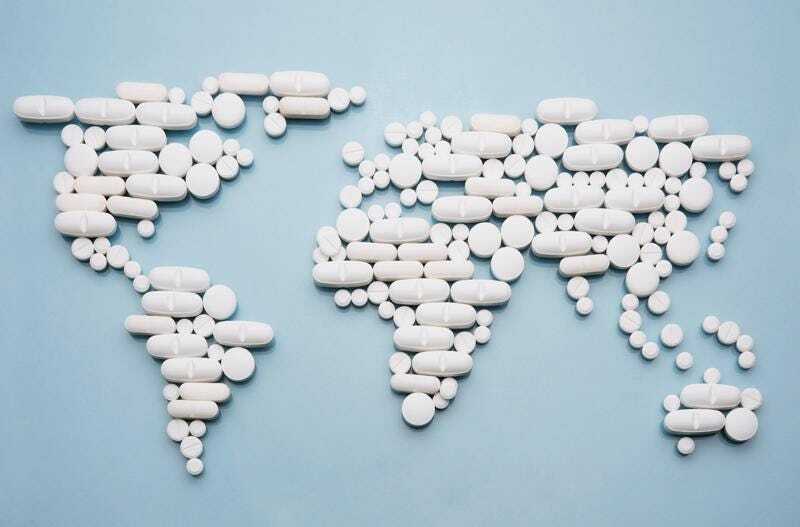 Given blockchain’s peer-to-peer transactional capabilities, those growth projections signify huge potential disruption for many industries, especially pharmaceuticals. I found out how Merck & Co. is getting ahead of the pack during my VIDEO interview with company leaders at SAP TechEd in Las Vegas.